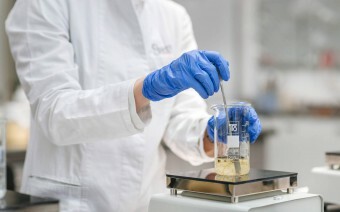 Thanks to its multi-functional structure, Sinerga is able to offer a "full service" approach for the development of cosmetics, dermo-pharmaceuticals and medical devices. 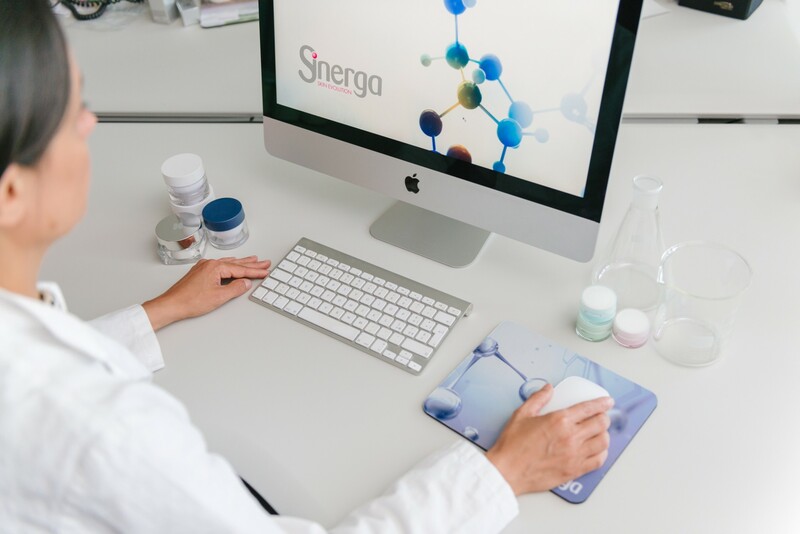 The extensive experience in the pharmaceutical and dermo-cosmetic fields and the continuous updates on regulatory field, market trends and scientific innovations make Sinerga a real reference point in this sector and a capable partner to create successful products. Product Design according to customer's brief and/or following our suggestions. Technical and marketing support for the right market positioning. Management of performance and clinical tests. Regulatory assistance, drafting P.I.F. and technical files. Quality controls and quality assurance. Technical and marketing support for the product launch. 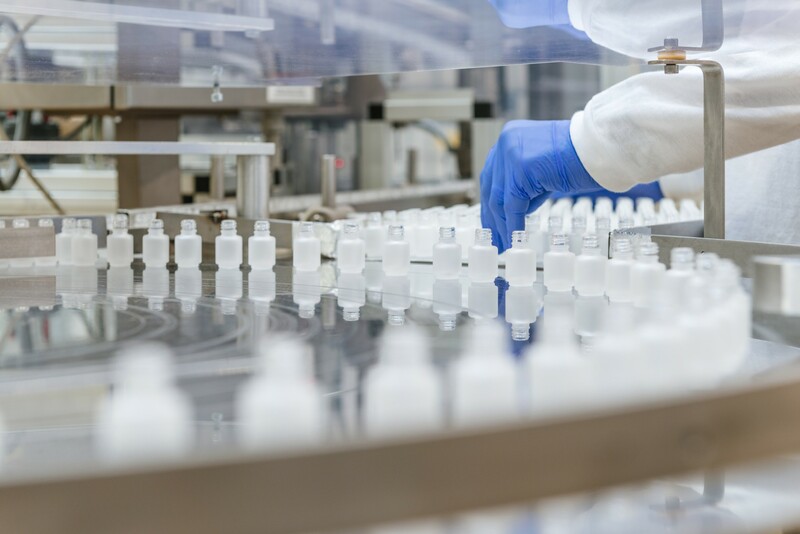 A selected Project Manager in R&D Lab takes care of the whole project and becomes the customer’s reference throughout the development process and the product finalization. 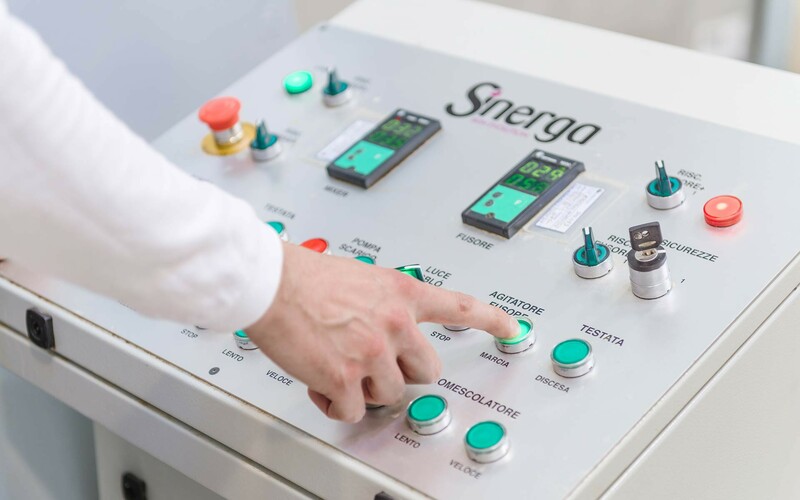 Sinerga’s "full service" stands out for proactivity, experience, reliability, excellent problem solving and focus on customers’ needs. A single contact to interface with, who is aware of the project's progresses. Time Optimization: the “time to market” is speeded by removing the intermediate steps with external agents. 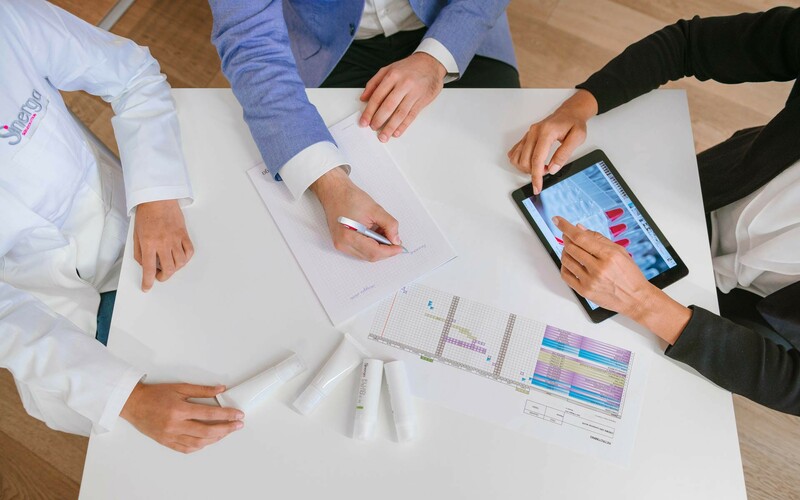 A direct interaction among the company’s departments involved in the product development for a greater flexibility and promptness in response. A specific Know-how focused on the field.